Yamaha R15 v3.0 uses an engine derived from the Yamaha NMax 155. 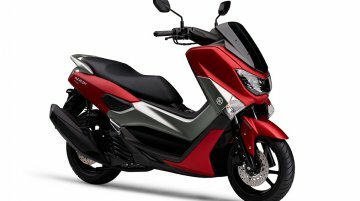 Yamaha has confirmed that the 2017 Yamaha NMax 155 is heading to Japan, where they aim to sell 5,000 units in the first year.. The.. The Yamaha NMax 155 was showcased at the 2016 Auto Expo in India. 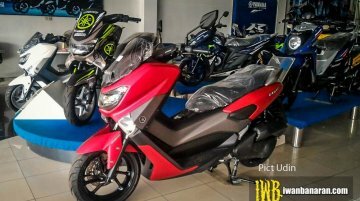 The 2017 Yamaha NMax 155 gains slight visual changes. 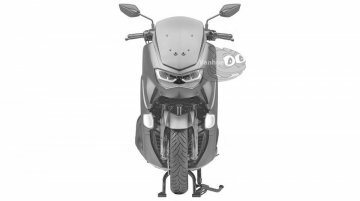 Images of the updated scooter have surfaced from East Java, Indonesia, courte..
A Zigwheels report suggests that Yamaha plans to skip the 125cc scooter segment of the Indian market and will likely introduce a new 155cc scooter in the country in mid-2019. 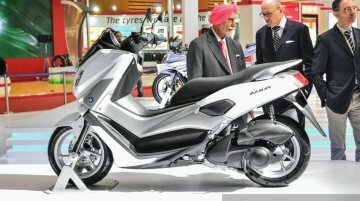 The two-wheeler..